At Westholme we pride ourselves on ensuring that all our community, pupils and staff are given access to support for all health related issues every week. Our Mental Health and Wellbeing Policy enables us all to support each other and follow procedures relating to best practice and protocol. A number of our staff are qualified mental health first aiders and Michelle Goodall, our Wellbeing Adviser, has become an incredibly valuable member of our community. 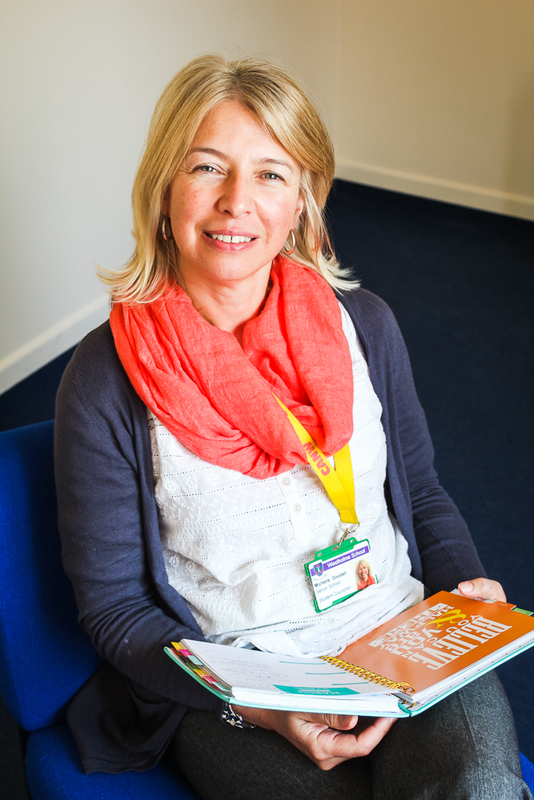 My name is Michelle and I work as a Counsellor and Wellbeing Adviser within Westholme. I am a member of the British Association for Counselling and Psychotherapy and have worked in a number of different organisations including CANW, the NHS and Bupa. I am passionate about my work and strongly believe that if young people are able to develop resilience and coping strategies early in life they are better able to cope with life’s inevitable challenges. Sometimes a one-off drop in session can help. Other times we may need to arrange weekly support. Pupils can make contact with me through the lunchtime drop in service or through their Head of Year. The service is confidential and would be discussed during an initial chat, without any obligation to attend further sessions. Please be aware that I work at Westholme on Tuesdays, Wednesdays and Thursdays so replies to queries may not be immediate. Please do not hesitate to contact your child’s Class Teacher (if at the Infant or Junior School) or Head of Year if you have any concerns.